Launched in December 2006 as The Crowborough Directory, The Crowborough Magazine is distributed via Royal Mail every other month to the entire TN6 area, including Crowborough, Rotherfield, Mark Cross, Town Row, Lye Green and Argos Hill (over 11,000 copies each issue). It features local information as well as advertising from local businesses who supply products and services to the area. Businesses also have the opportunity to sponsor the prize crossword by simply donating a prize. In order to support the local community there are a number of FREE pages for community information. Copies are also available at many local outlets including: the Post Office, J&K Gallery, Crowborough Station and the Town Council offices. Launched in October 2005 as The Edenbridge Directory, it is distributed by Royal Mail to 6,300 properties in the TN8 area, including Edenbridge, Marlpit Hill, Crockham Hill, Four Elms, Bough Beech, Marsh Green and Cowden. It features local information as well as advertising from local businesses who supply products and services to the area. Businesses also have the opportunity to sponsor the prize crossword by simply donating a prize. In order to support the local community there are a number of FREE pages for community information. Copies are also available at a number of local outlets including: Edenbridge Town Station, , Edenbridge Leisure Centre, Royal Mail Delivery Office. What makes these magazines different? As well as local business advertising, much time is spent sourcing community information and getting involved with community groups and activities in order to provide more detailed information on what each community has to offer its residents. Readers are often commenting on how useful they find the directory because of the inclusion of the community content and many keep hold of their directories until the next one comes along so it has longevity. Outside of her magazines, Laura provides Marketing & Communications services to businesses who need assistance with their marketing but cannot afford a full-time marketing person. Either for ongoing or one-off projects, Laura is able to provide as much or as little help as is required. Visit www.burton-lawrence.co.uk for further information on the services offered. 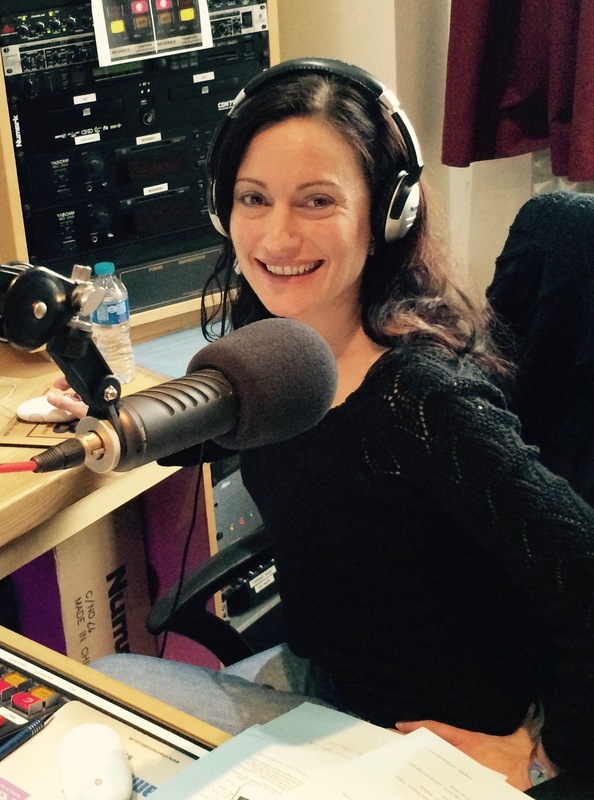 You can also listen to Laura each week when she presents The Community Show on Channel Radio every Thursday between 10am and 11am. She also co-presents The Women In Business Radio Show every Thursday from 11am to 12noon.